Brilliant, golden to medium golden color. Aromas of apple, peaches, and melon lead to ripe flavors or coconut, peach, and orange peel. The palate delivers bright flavors of citrus and melon accented by refreshing nuances of pineapple. A bright ripe finish lingers on the palate. 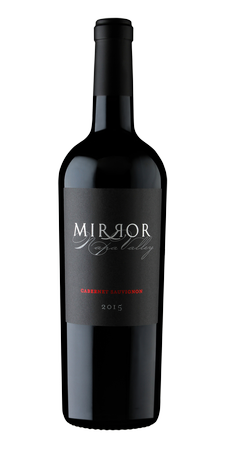 Hailing from the northernmost end of Napa Valley comes this eclectic and sensational Cabernet Sauvignon. 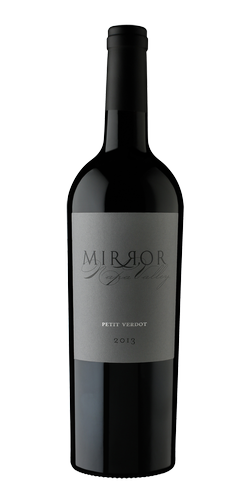 The ’15 Mirror is black and comes off at the onset with an incredible, elixir-like nose, of dried currant, plum reduction, blackberry and a touch of seductive French Oak barrel vanillin. The mouth is true to the nose and follows the same lead with full, flush black fruit feel. Clean, correct and concise. The 30 months of aging in 100% new French Oak, and the right kiss of heady Malbec for added presence and support. This silky wine is complete and drinks incredibly well at a youthful age! We believe cellared correctly, this wine will drink as well now as it will in 10 years, and even beyond past 15. Aroma and bouquet – an elegant and complex blend of ripe blackberry, dry grass with accents of dark chocolate and baking spices. The palate commences with milk chocolate and vanilla followed by a lush complexity of ripe blackberry and blueberry with nuances of nutmeg, cloves and toasted oak. 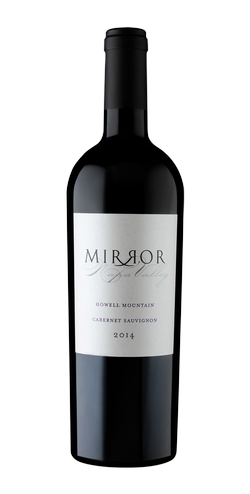 Soft, yet firm and integrated tannins carry through to the silky, elegant, clean finish. Inky core to a magenta rim. Eucalyptus on the nose, juniper berry, cassis and peppermint. 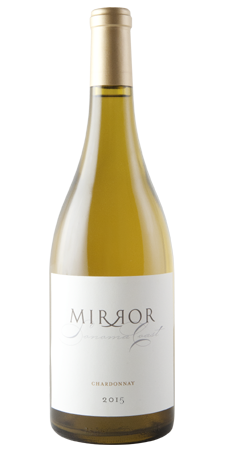 White pepper, purple flowers, foraged herbs like bay leaf and sage, black plum, fennel bulb and black cherry with a full-body and structured tannins. Pair with sharp cheeses like Gouda and Cheddar. Great for a BBQ with Lamb, Pork or Beef.